Port of Menteith is a village and the only significant settlement situated on the Lake of Menteith in Loch Lomond & The Trossachs National Park. 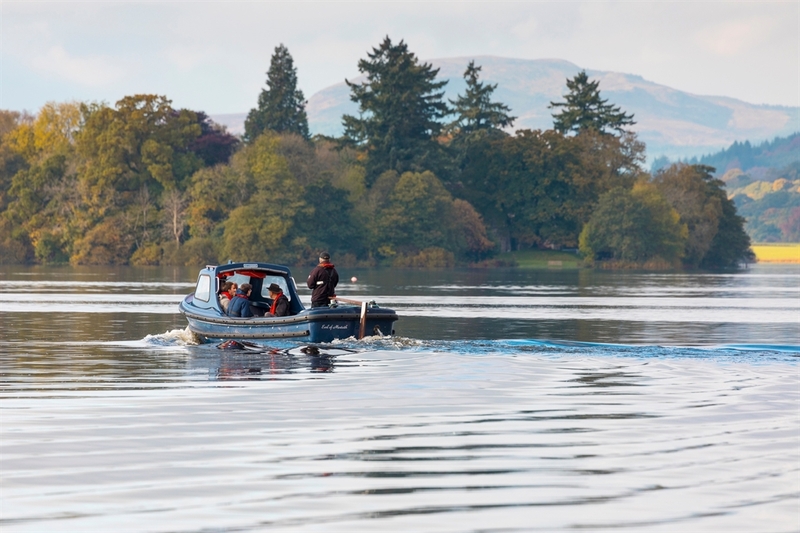 A tranquil village on the north-eastern edge of the Lake of Menteith, Port of Menteith started life in 1457 as a barony created by King James III. Today, the village is a lively centre for anglers. A ferry leaves the village pier regularly for the idyllic island of Inchmahome in the middle of the lake taking visitors across to the Historic Scotland maintained Inchmahome Priory. 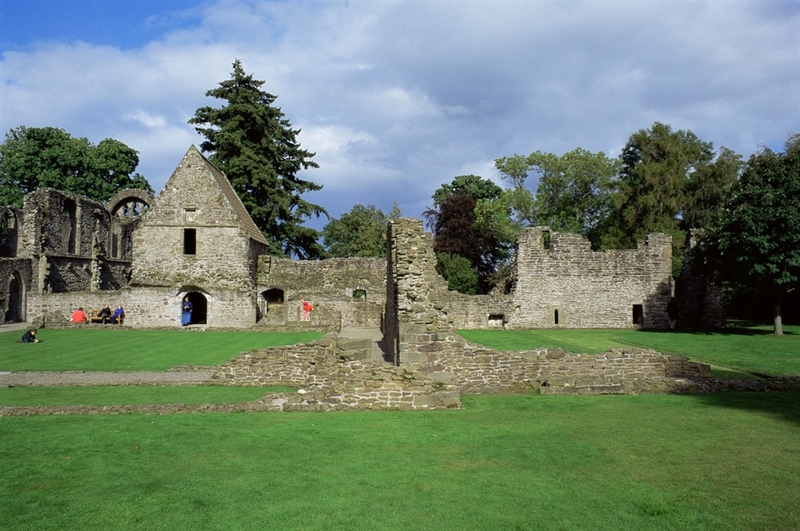 An Augustinian monastery dating back to 1238, it received several royal visits from King Robert the Bruce and was used as a refuge by the 5-year old Mary Queen of Scots. The atmospheric ruins are abundant with wildlife and the island attracts visitors for fishing in all seasons. 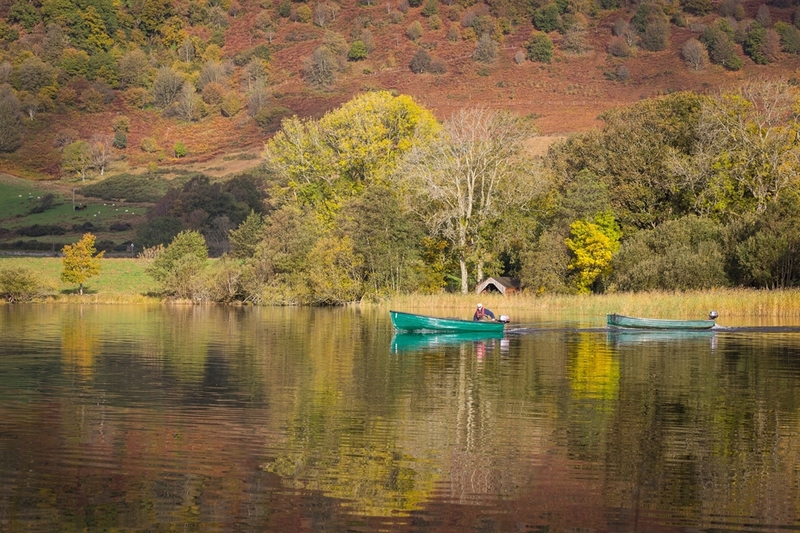 Celebrity TV chef Nick Nairn opened a cookery school on the opposite shores of the Lake of Menteith where he runs cookery courses with guest chefs like Gino D’Acampo.